Everyone wants more work and play days and fewer sick days. Enroll or re-enroll in health insurance for 2017 with help from Coast Community Health Center in Bandon and Port Orford. 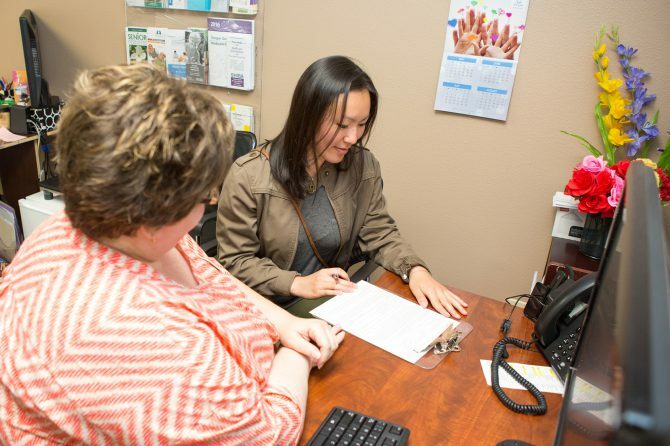 Health center outreach workers and enrollment assisters are trained to provide free, confidential information about health insurance coverage for adults and children. They regularly help individuals and families apply or reapply for coverage and check their eligibility and application status. “This is a terrific opportunity for local folks to access insurance coverage and get health care services,” said Leesa Cobb, Executive Director of the Port Orford Ocean Resource Team and Coast Community Health Center board director. 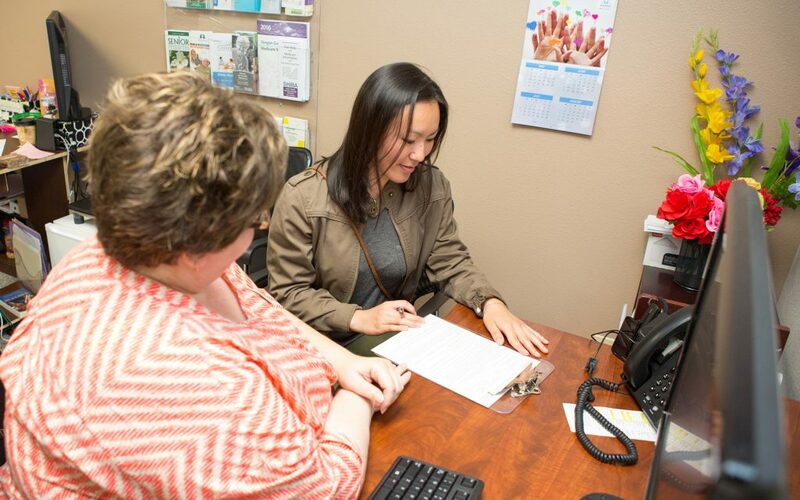 The goal for health center staff is to help residents stay healthy with access to more affordable health care, including services such as physical check-ups, dental care, and immunizations. Enrollment assistance is made available to all area residents with funding by the Oregon Health Authority. Open enrollment starts November 1, 2016, and ends January 31, 2017. Through the open enrollment period, residents can choose qualified public or private health plans and find out if they are eligible for financial assistance to make their coverage more affordable. Schedule appointments at Coast Community Health Center in Bandon, 541-347-2529; or at the outreach office in Port Orford, 541-332-1114. Learn more at coastcommunityhealth.org/insurance-enrollment-assistance. Open enrollment for 2017 coverage closes January 31 for those who are not eligible for Medicaid or choose to enroll in private or employer insurance policies. Adults covered by employer plans may have additional household members eligible for Medicaid. The Oregon Health Plan is the state’s Medicaid program for low-income residents from all walks of life, including adults and children. OHP enrollment is open year round. Those who enrolled in Medicaid in 2016, including OHP and CHIP programs, must re-enroll for continued coverage in 2017. Residents can also speak to an insurance agent about health insurance options. Those with secure internet access can learn more about OHP and Federal Marketplace plans online at healthcare.oregon.gov.